Special Touch Landscaping’s pressure washing service is second to none as we restore and brighten Houston properties with various washing techniques. 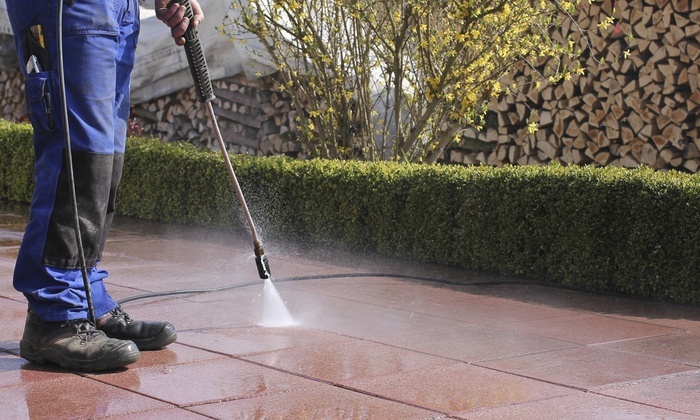 We have the capability to pressure wash residential and commercial properties. Once a customer submits a request, we are committed to pleasing the customer and making sure the job is done right. Special Touch Landscaping is a professional lawn management company committed to high quality, dependable lawn care and landscaping at affordable pricing. We offer a wide range of services from small residential properties to complex commercial sites. All rights reserved. Site developed by Kreative Concepts.